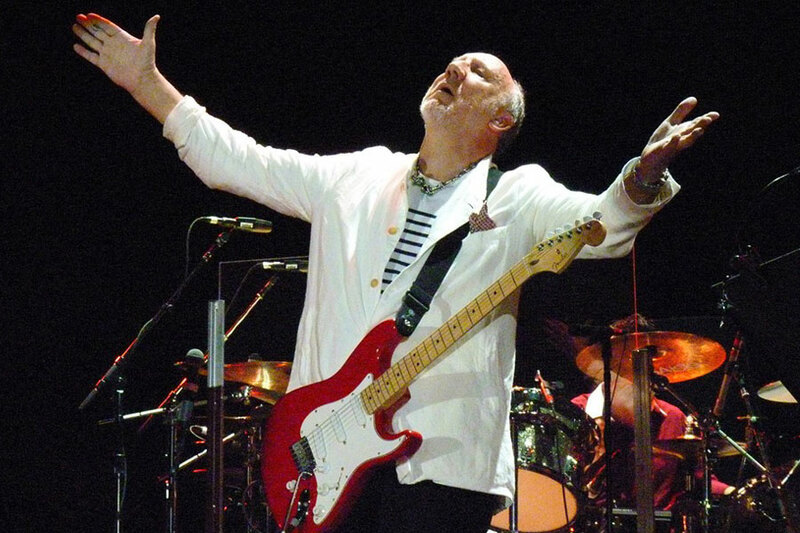 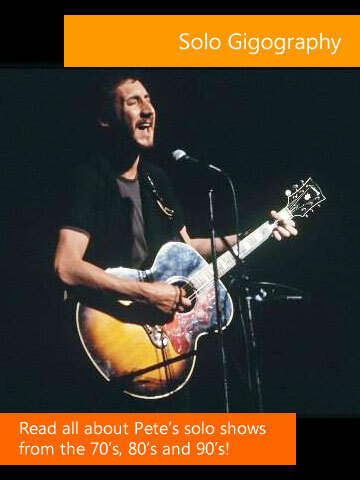 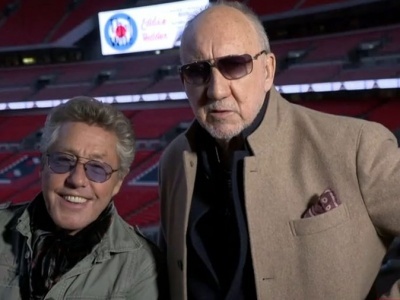 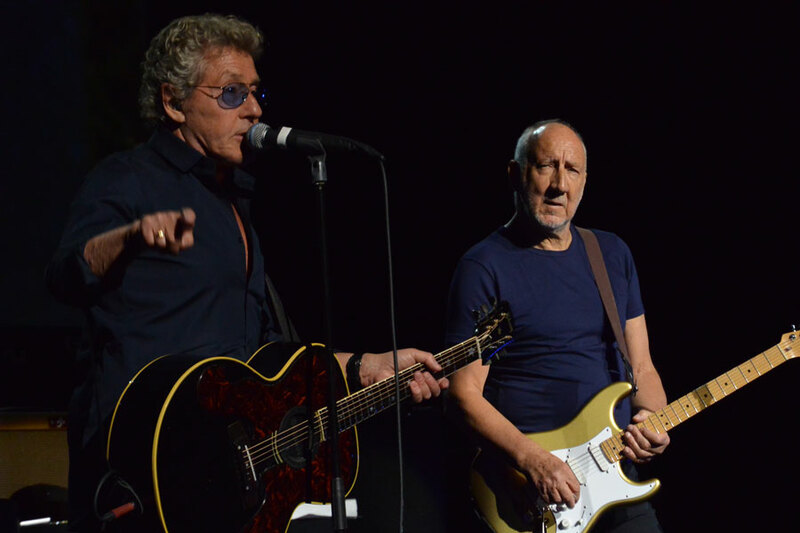 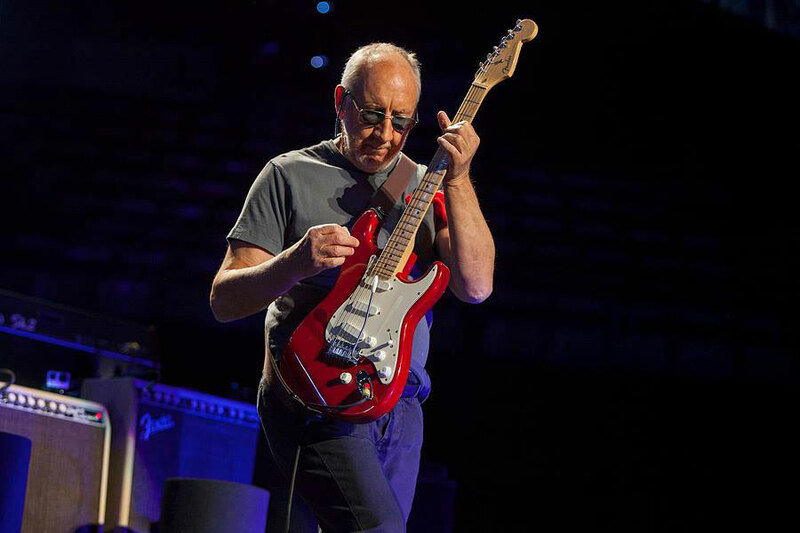 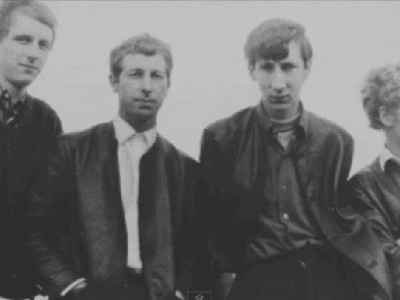 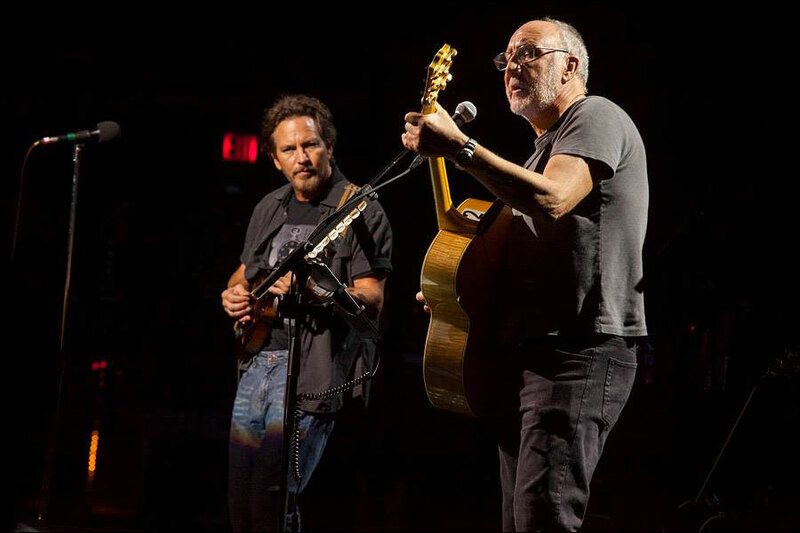 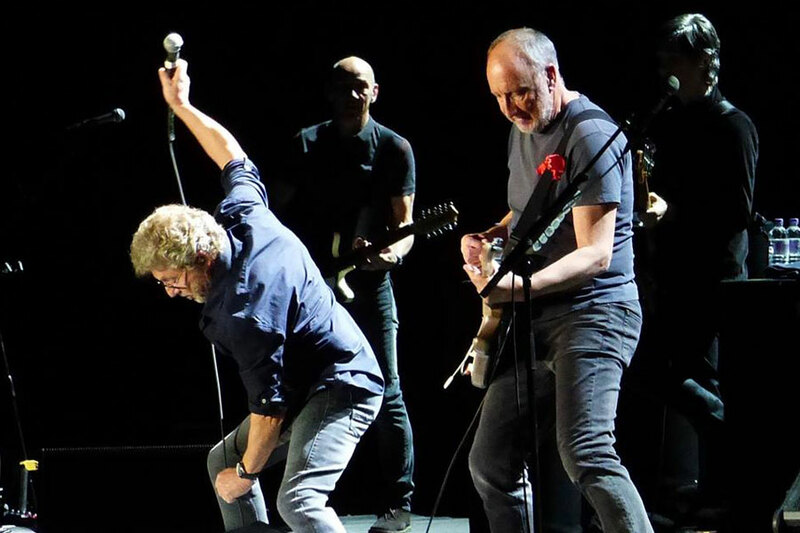 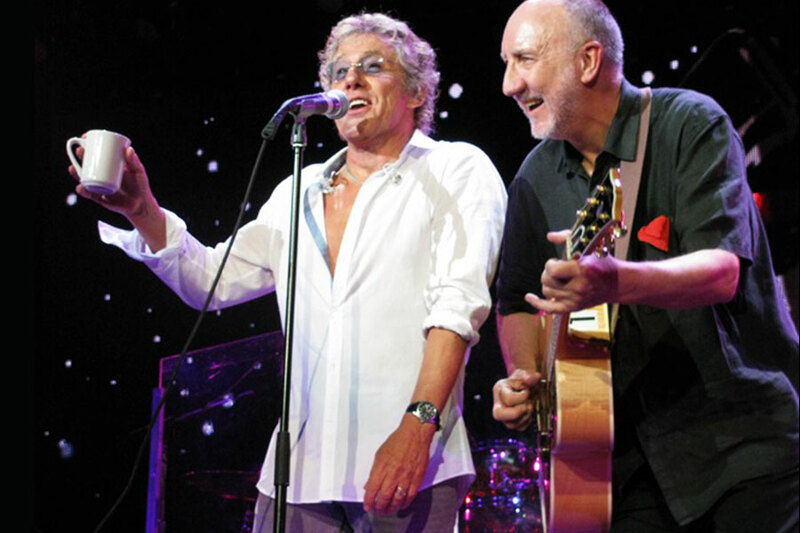 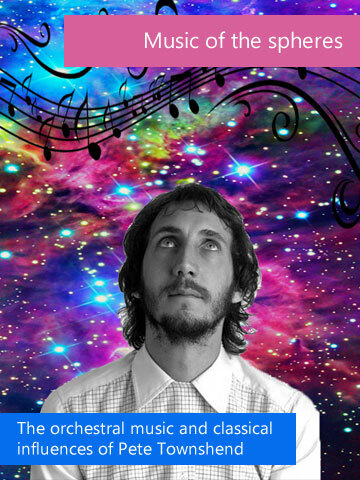 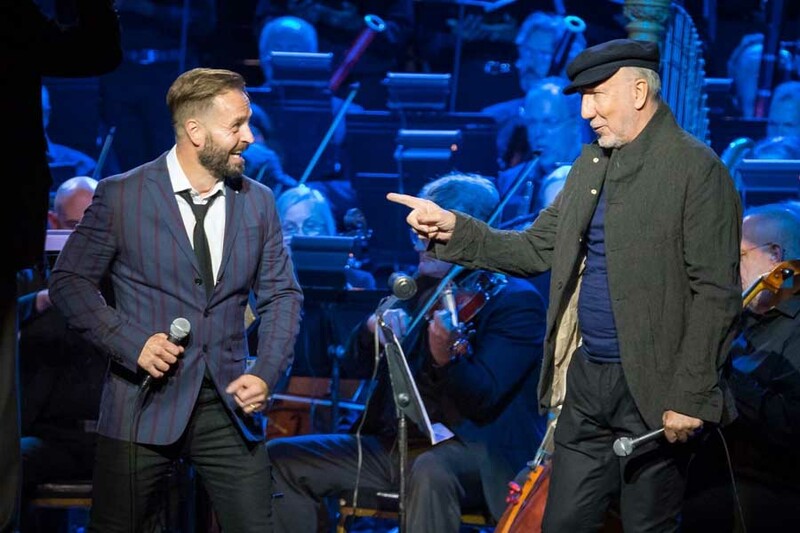 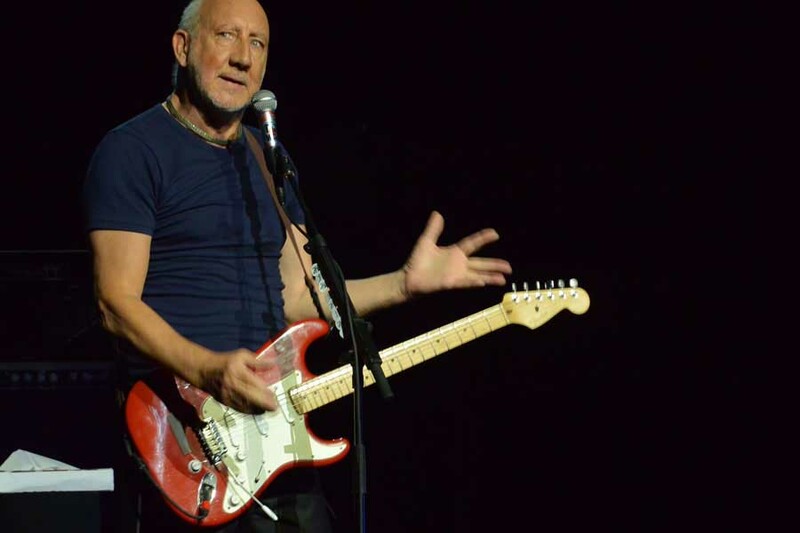 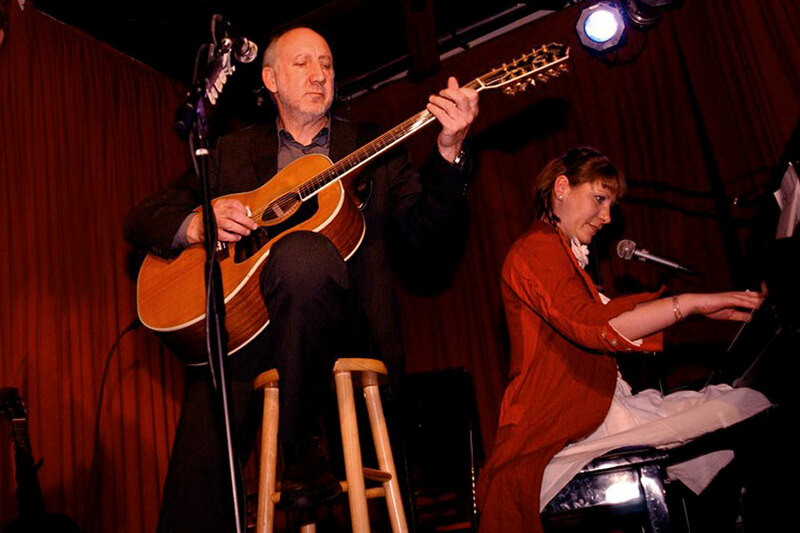 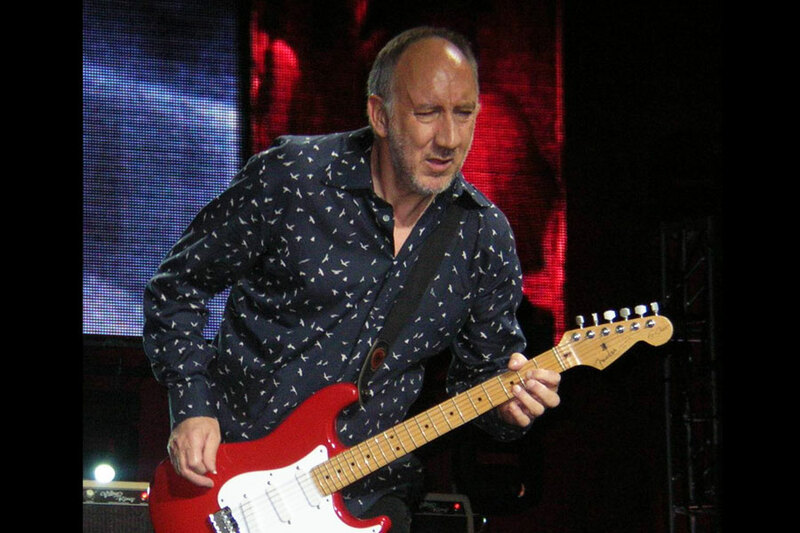 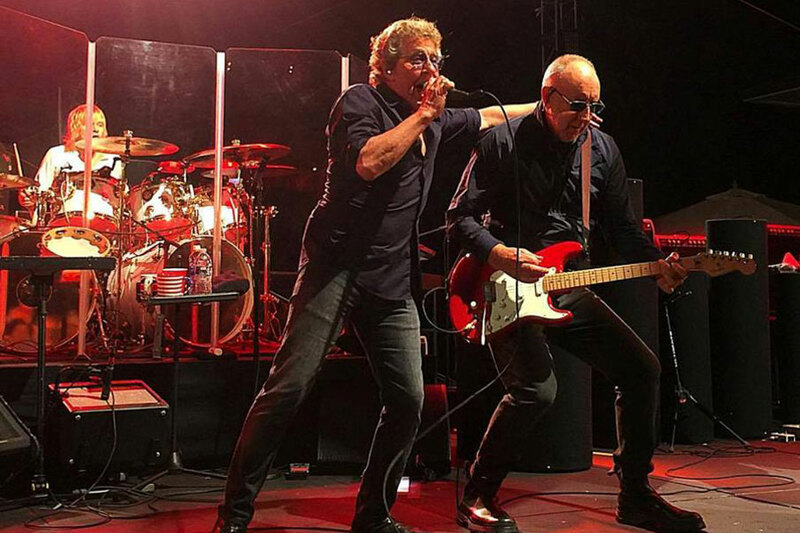 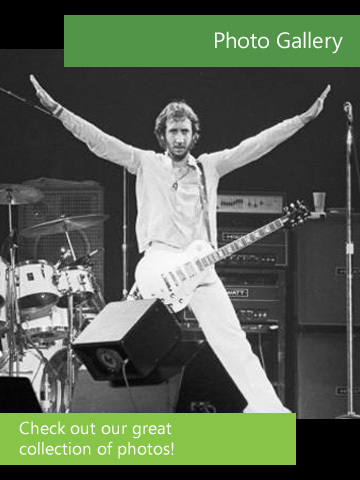 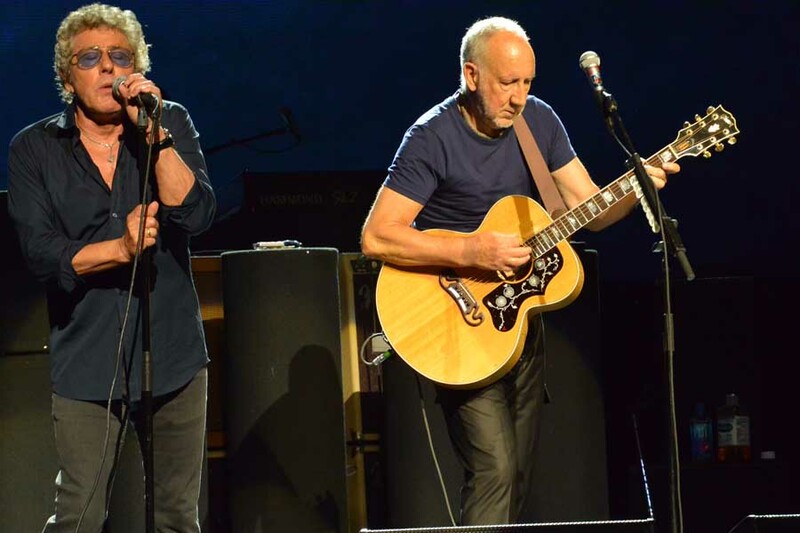 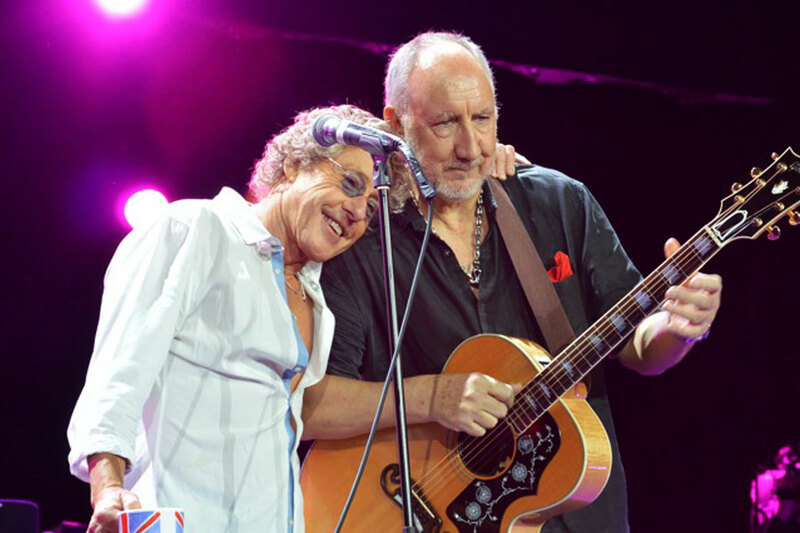 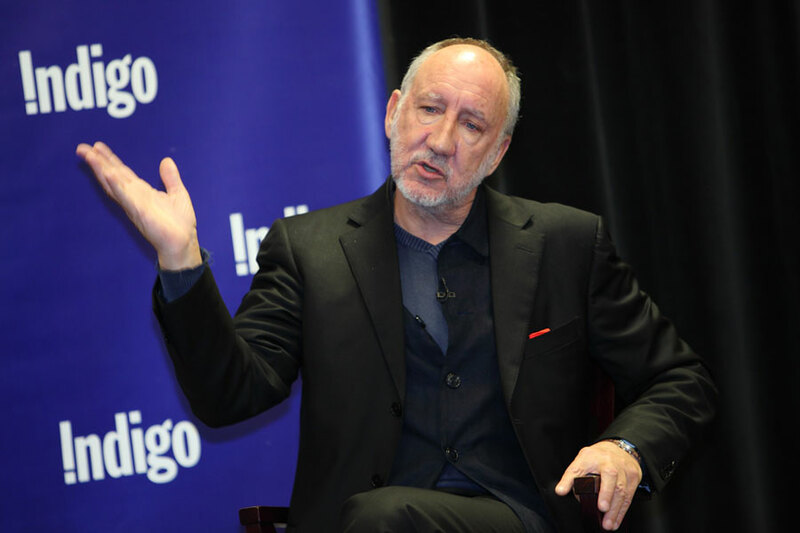 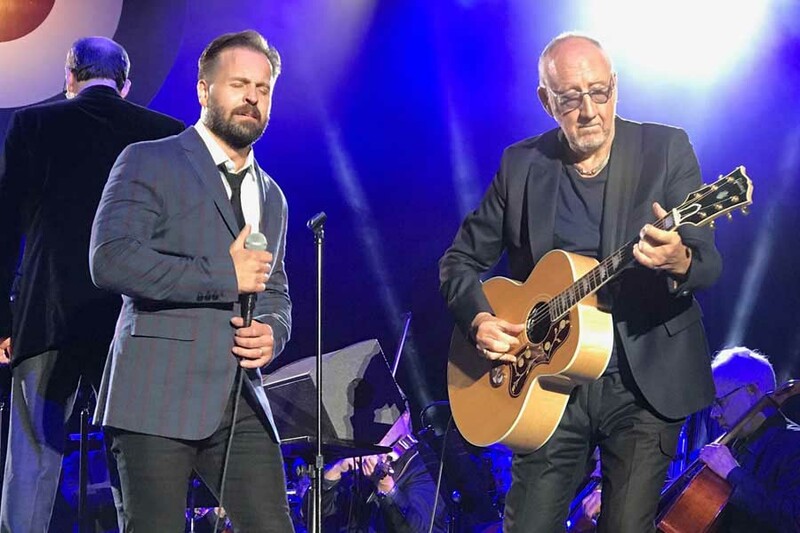 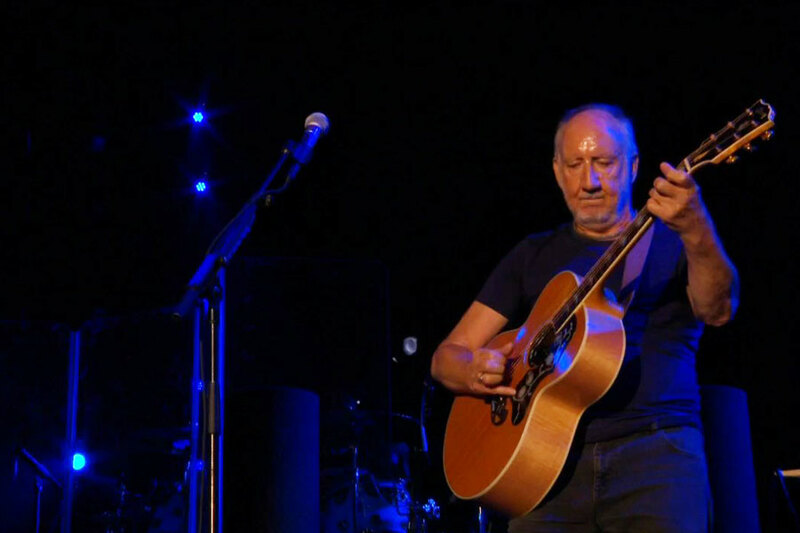 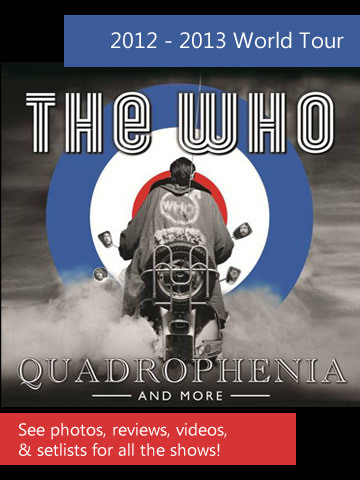 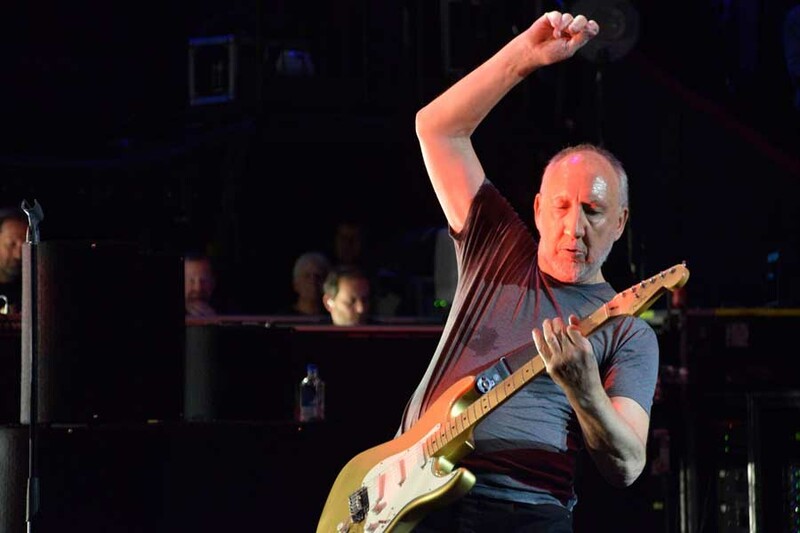 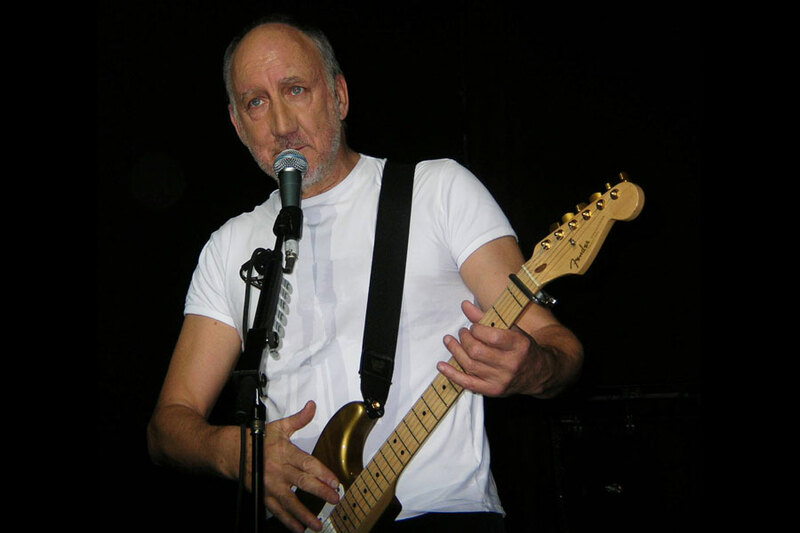 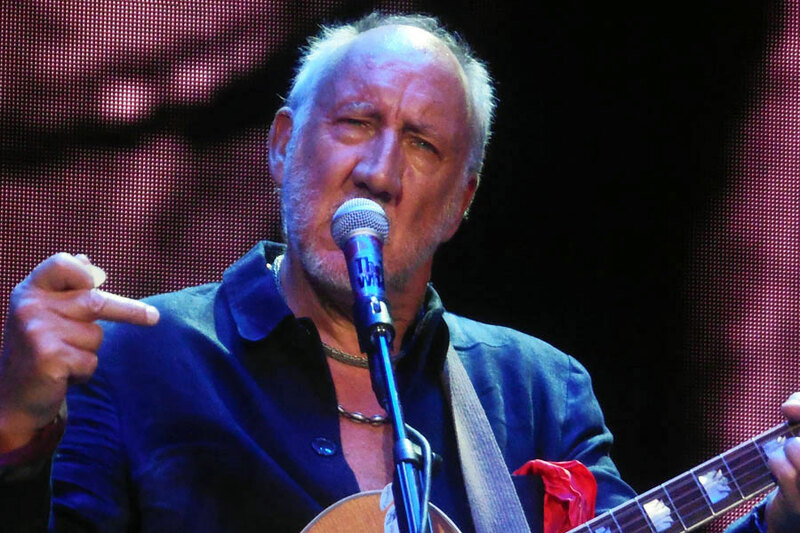 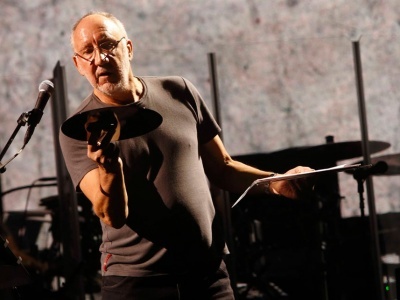 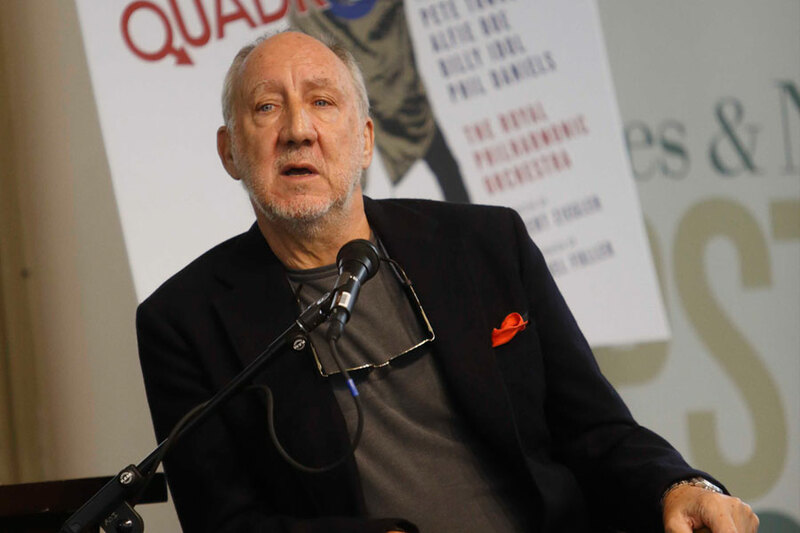 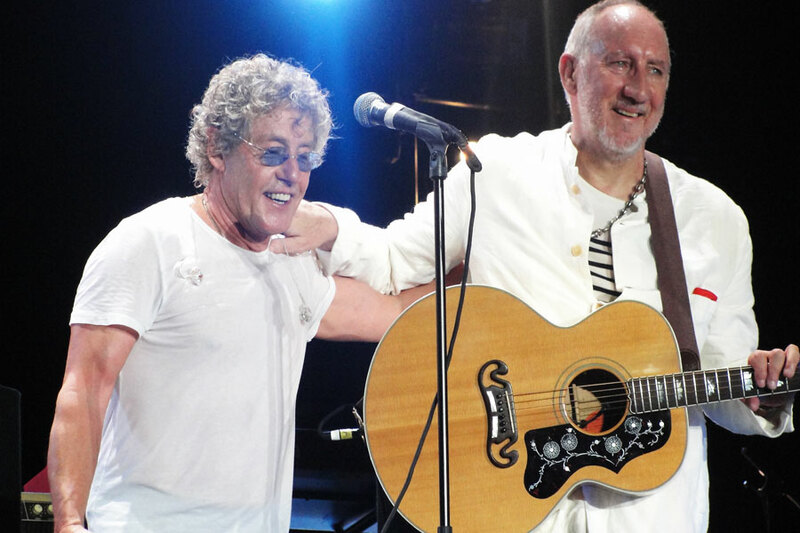 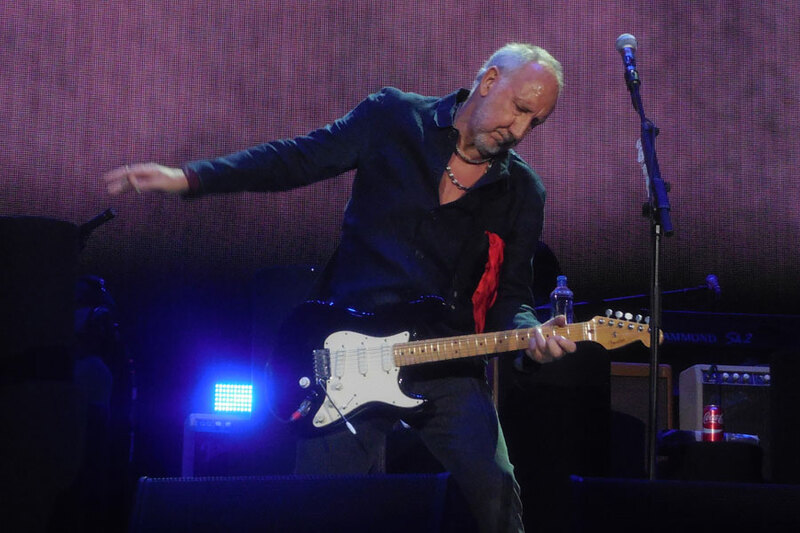 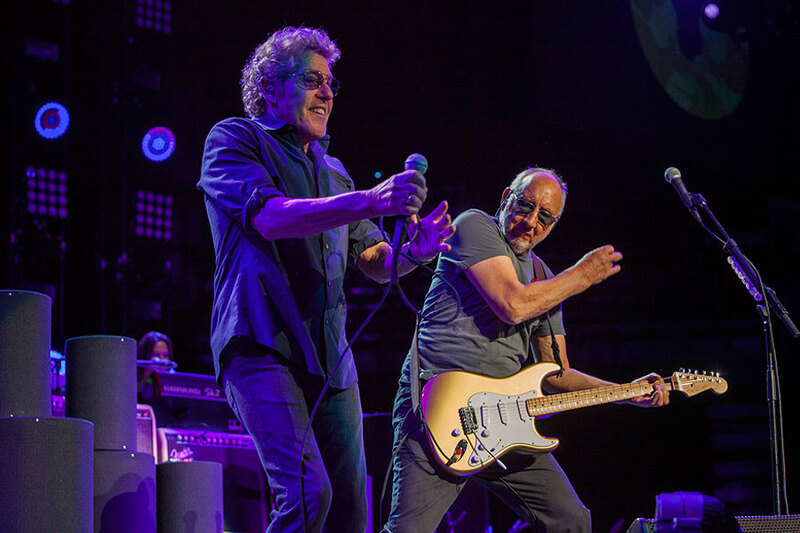 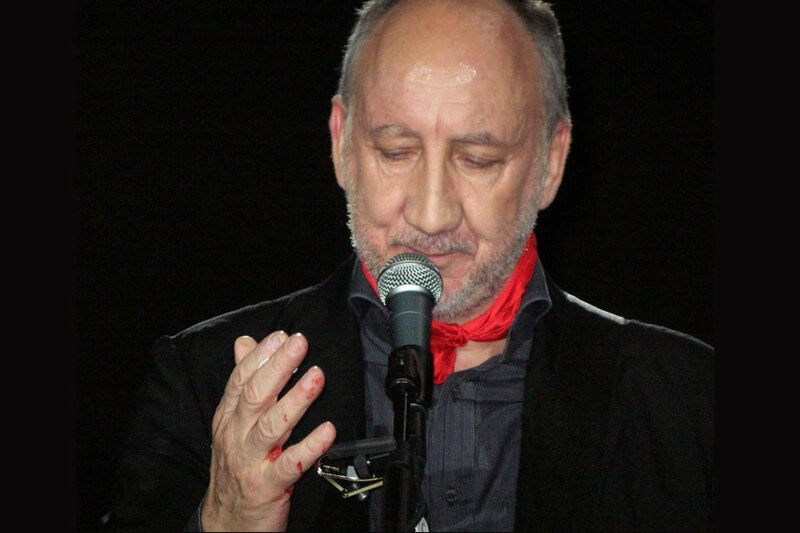 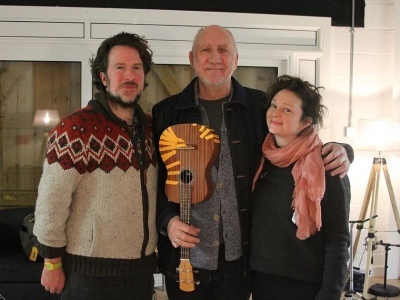 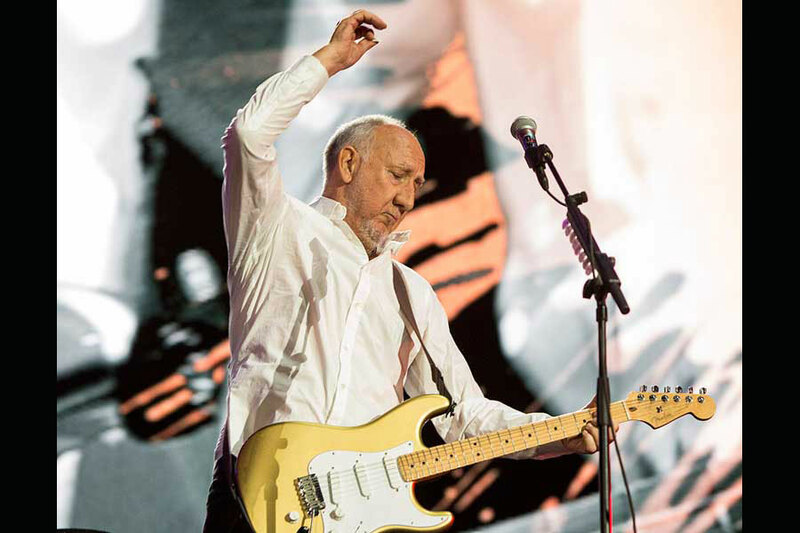 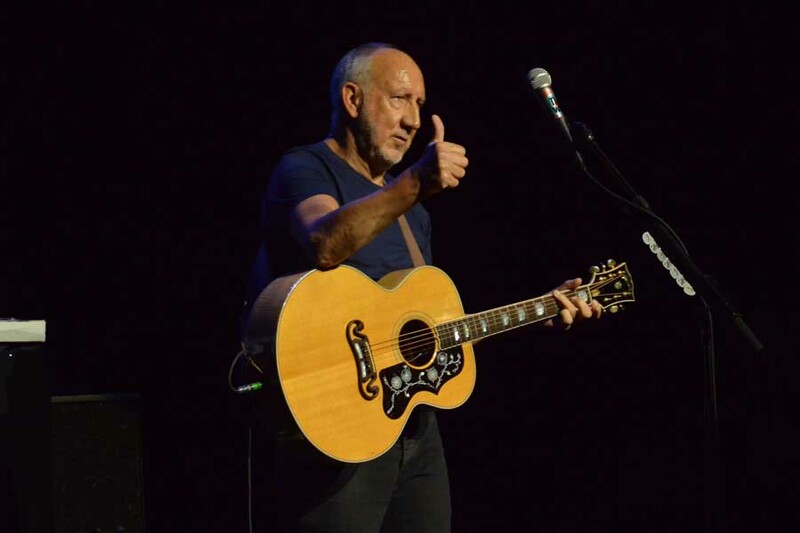 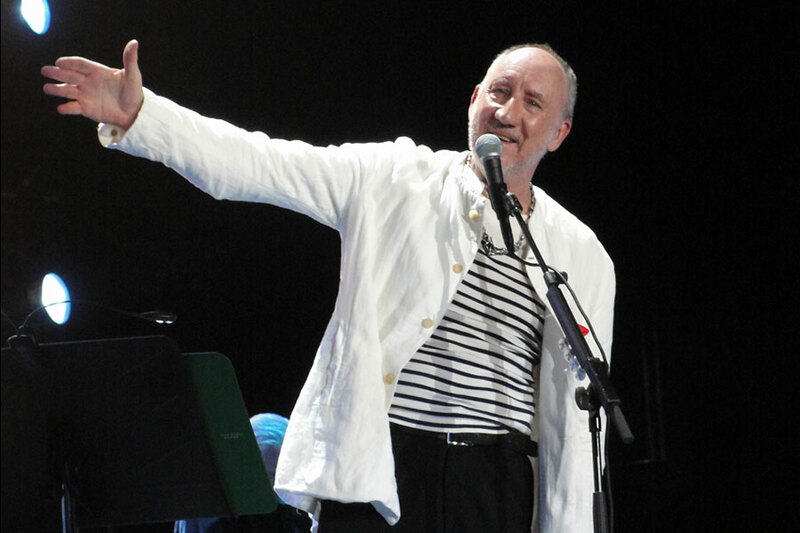 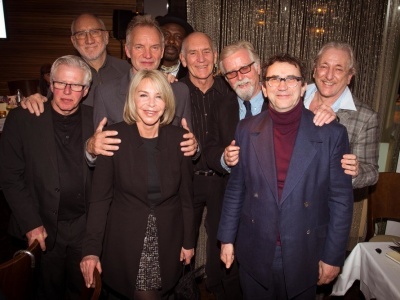 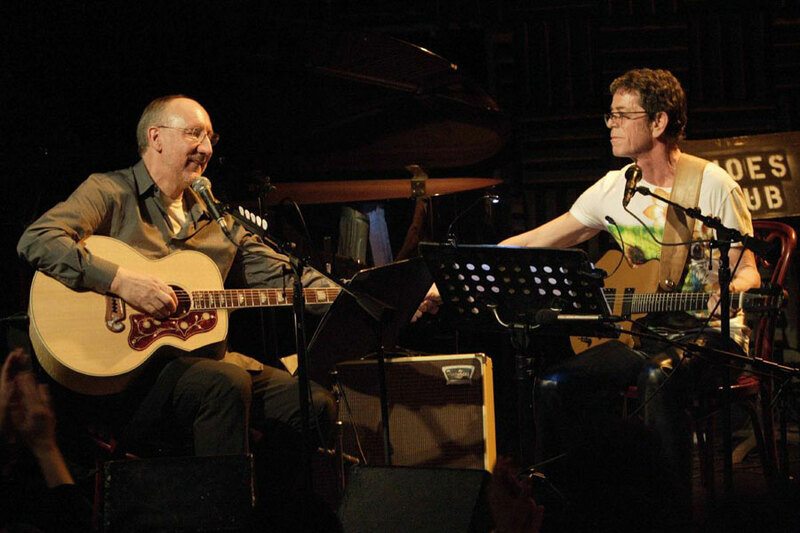 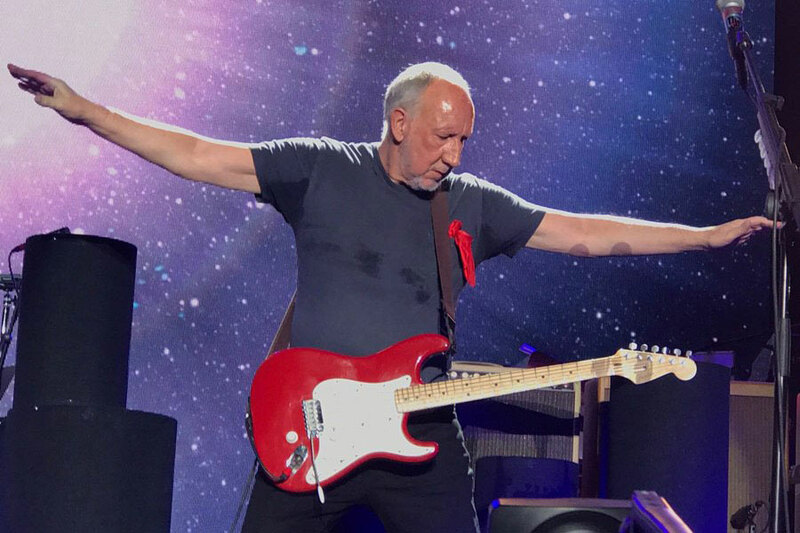 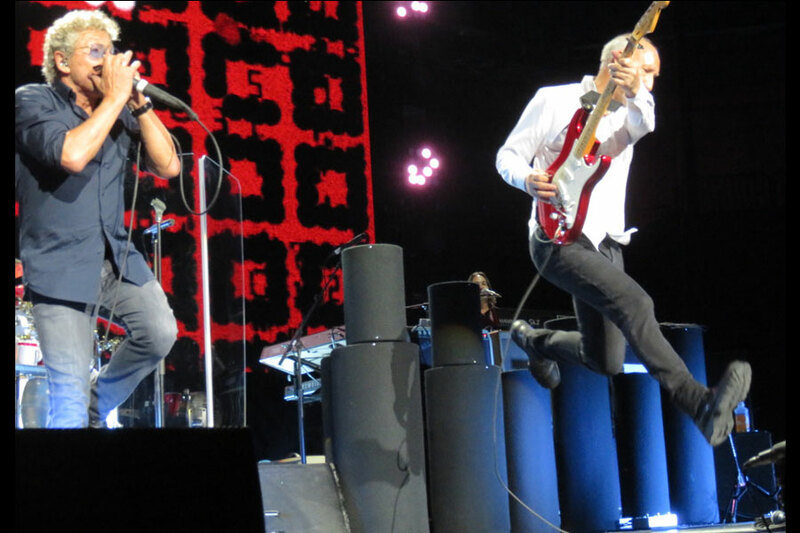 Pete Townshend has had an enormous impact on the world of music for over 50 years as a composer, guitarist, singer, pianist, producer, electronic music pioneer, author, and as the creative force behind legendary rock band The Who. 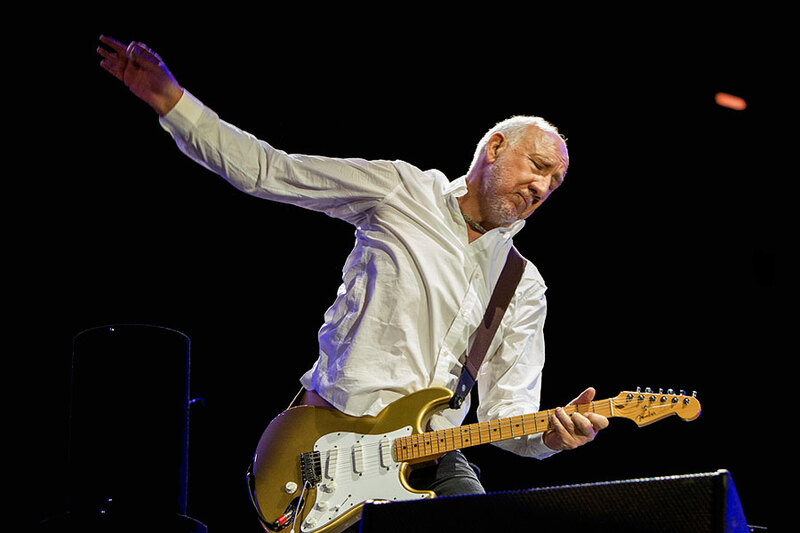 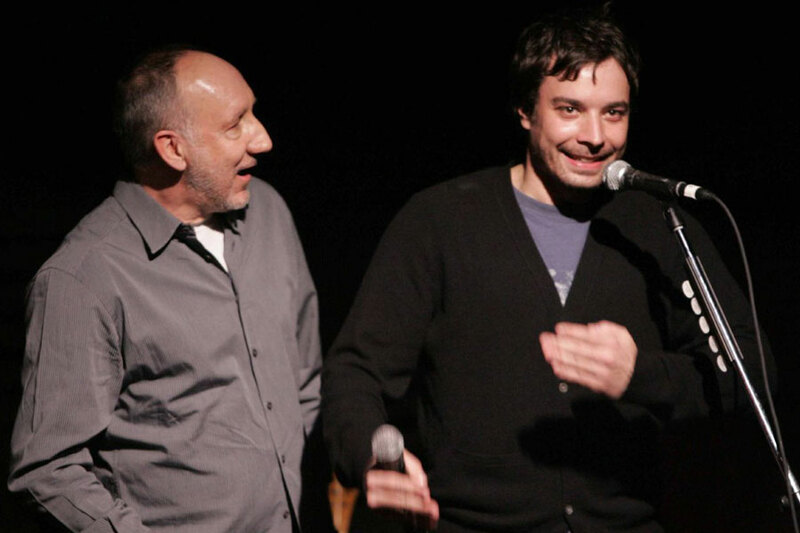 This fan website is dedicated to following Pete’s activities and providing news and in-depth articles on his current and past projects. 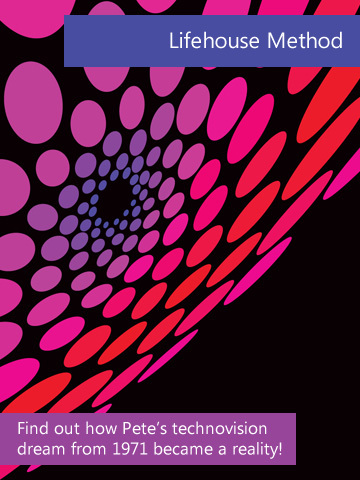 Many thanks to everyone who has contributed content! 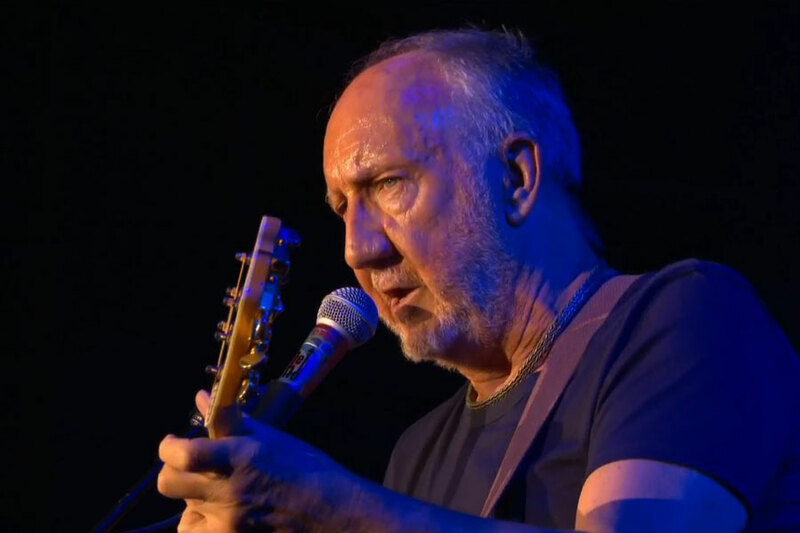 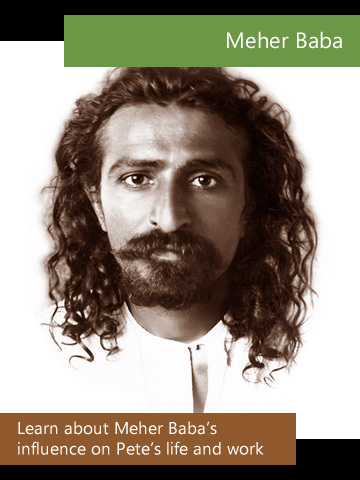 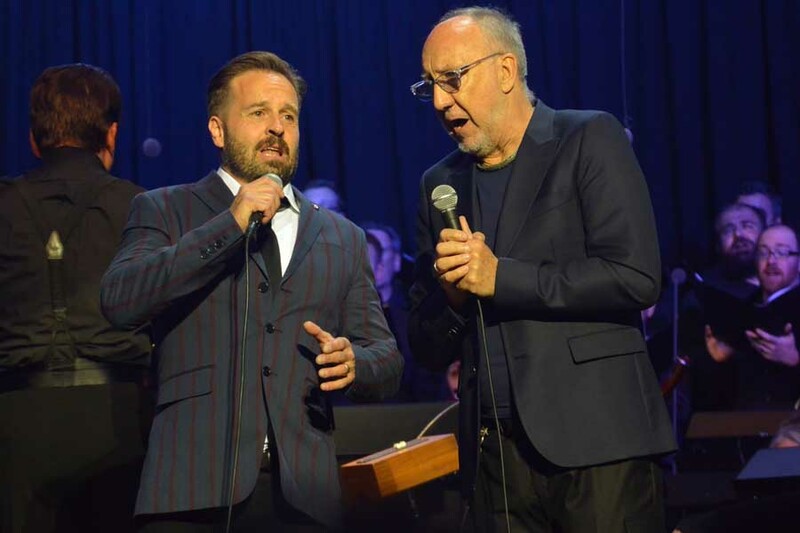 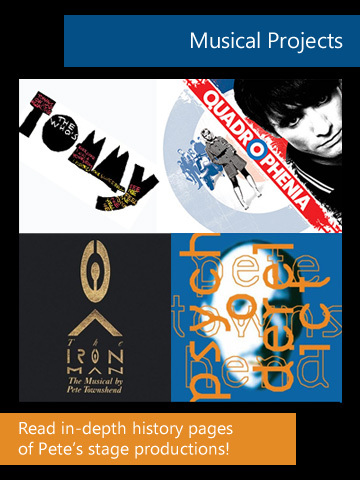 Check out our news archives, photo galleries, concert pages, and extensive articles on a wide range of topics including Pete's solo projects, electronic and orchestral music, musicals, Lifehouse Method, Meher Baba, ITA web series, books, charity work, and more! 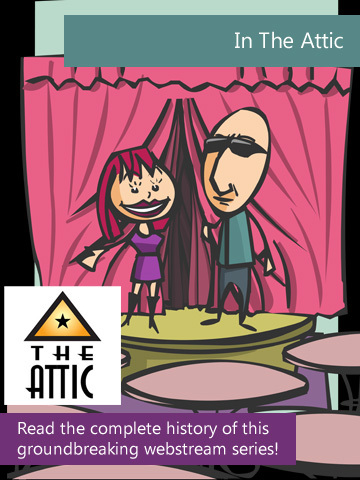 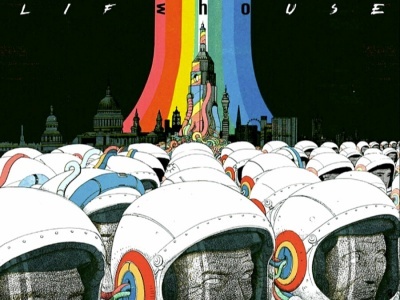 Lifehouse to be published as a graphic novel! 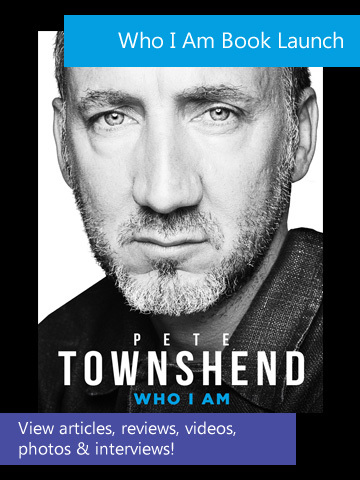 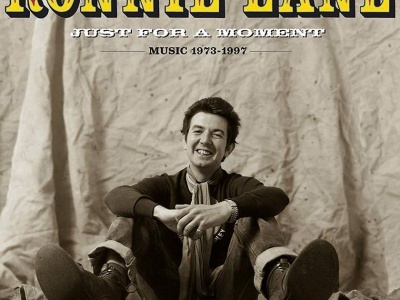 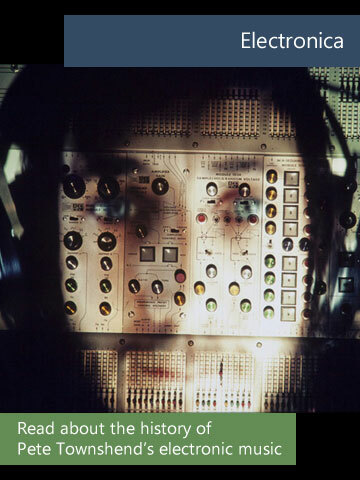 Pete is producing a new album for The Bookshop Band! 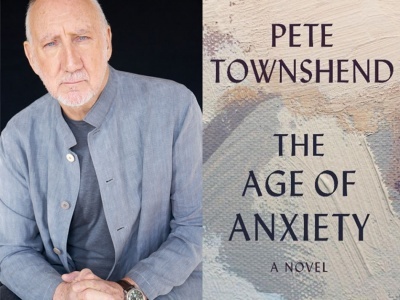 Pete to publish new novel in November!